I spent this past Saturday talking with Blair Bundy, and Steven Reinlie. Both played college baseball and are involved with the game now in the respective professions. Blair is a PT in Houston. Steven is a DC in Austin and spent time as a strength coach early on in his career. Both treat athletes from little leaguers on up whether it’s rehabbing them from minor overuse injuries, return to play protocols for surgical cases, or helping develop off the field strength, and movement. Blair, and Steven have a passion for the sport and the kids playing it and now do a podcast in their spare time to help parents, and athletes. 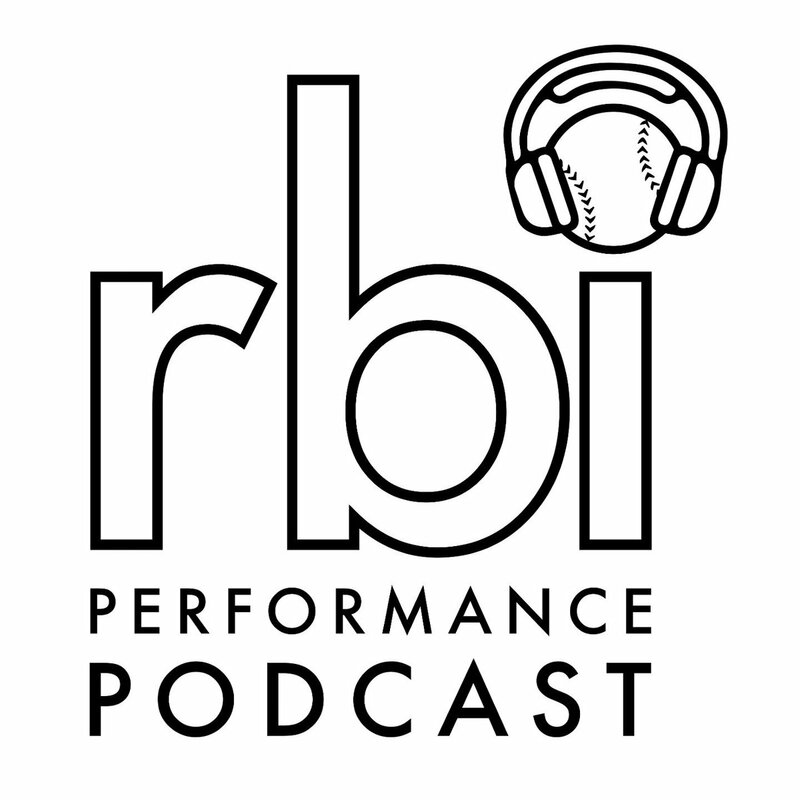 They have a terrific show and have 23 podcasts to date on a variety of topics dealing with performance. It’s a wealth of practical knowledge and I recommend everybody check it out. 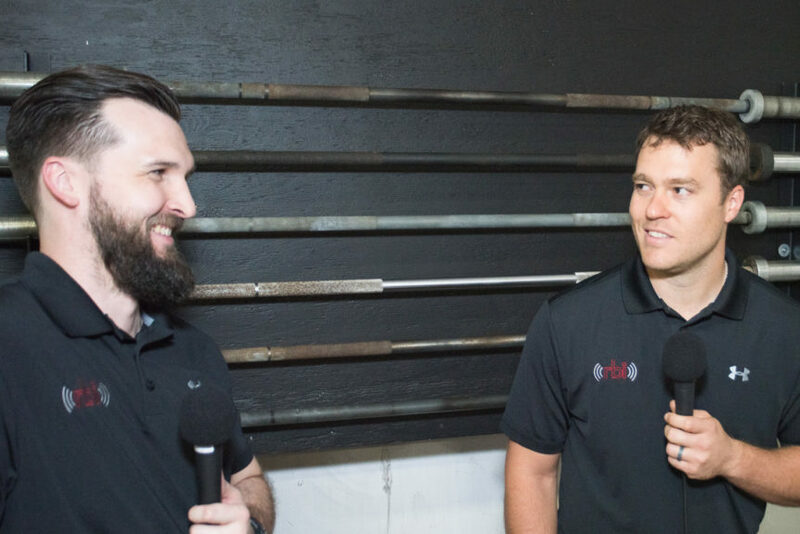 We discussed a variety of topics this past week from views on the movement screen, our developmental program, the bench press, velocity based training, auto-regulation, and my thoughts on lessons. Here are a few of the topics we touched on for quick browsing. 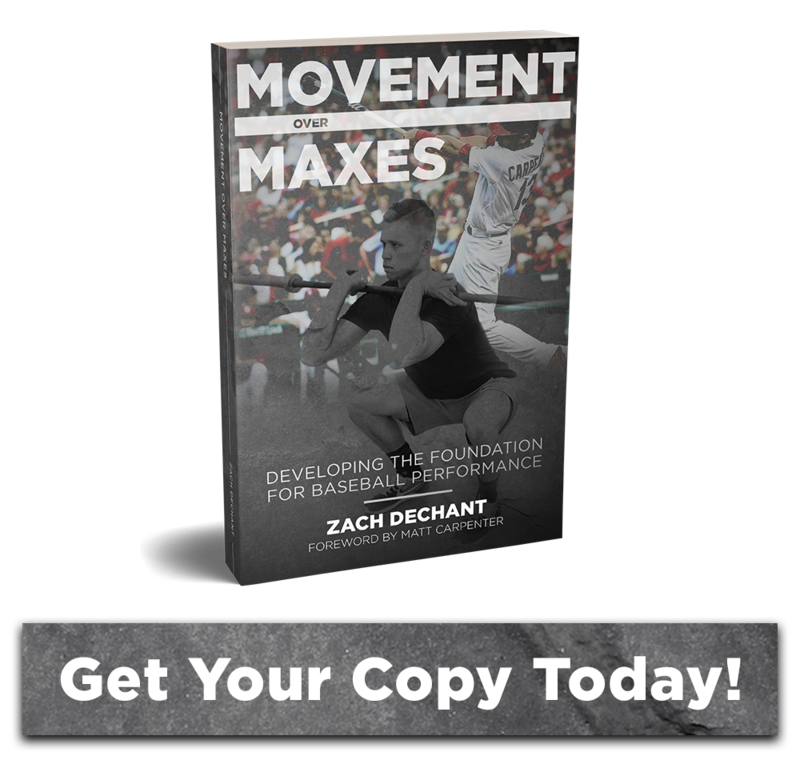 9:30 mark – The FMS and why we use it as a staple in the fall with our athletes.